Our Sports Injury and Rehab Centre has been developed from my original business in Ealing, Bodyline Fitness Personal Training Gym. The personal training part of the business has grown considerably over the last few years and within the last year or two it became abundantly clear that we needed more space, not only for personal training but for the injury and rehab side of the business as well. 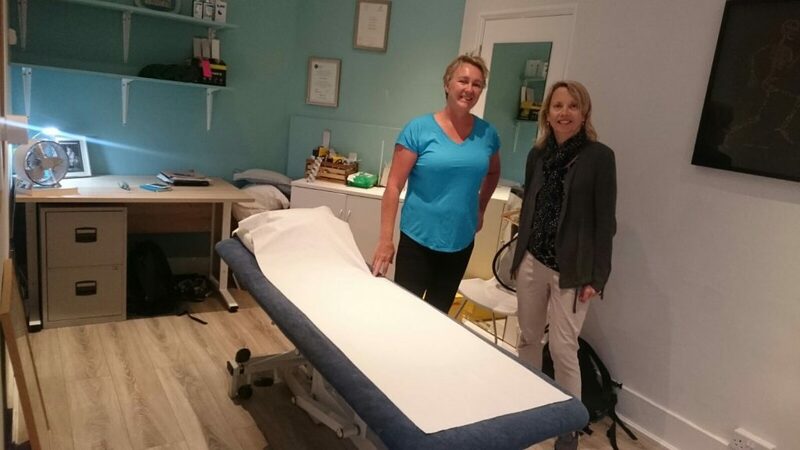 Initially our sports massage therapists and in-house Osteopath, Lisa Opie (pictured above) were all housed within the personal training premises, however, since we opened the new injury and rehab studio in July 2017, they now all have lovely new rooms to themselves and in August 2018 we added other Therapists and Personal Trainers to the new clinic. Our rehabilitation team consists of Lisa Opie and Ben Mcilroy, our resident Osteopath and Physical Therapist respectively, as well as Anna Buckley, Claire Desroches and Jo Jennings who are our Deep Tissue Massage Therapists and the newest addition to our team is Acupuncturist Michelle Aris. Our new rehab studio gives us 2 new exercise areas as well as being the new permanent home to our Osteopath Lisa Opie and her associate Osteopath Jeremy Jones-Bateman. 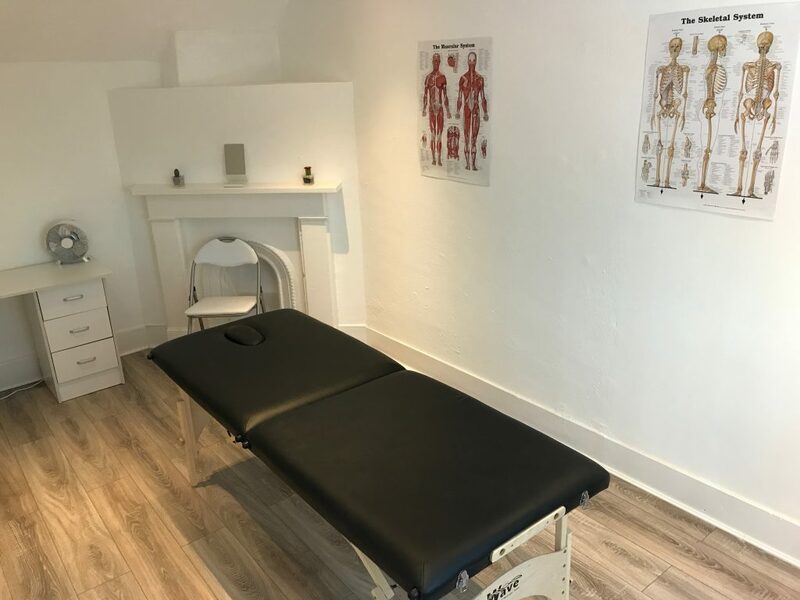 We also now have a dedicated massage and treatment room within the new complex which is home to our Sports Massage Therapists and Acupunturist. We love being in Ealing and have tried really hard, over the years, to serve our local community well by sponsoring and supporting as many local events as possible that help to promote health and fitness and we are, once again, sponsoring the Ealing Half Marathon this year. 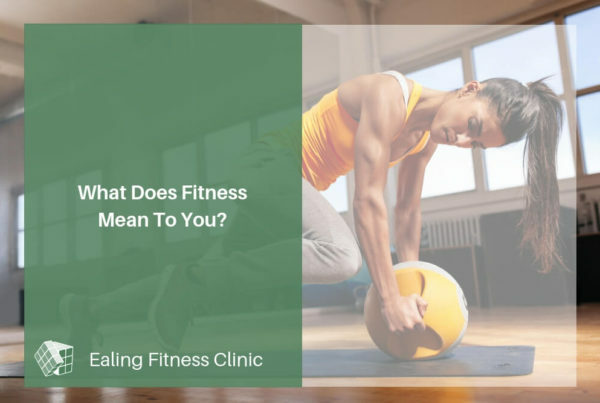 We cherish our position in Ealing and are continually striving to offer our clients the best possible support in their efforts to achieve their health and fitness goals. 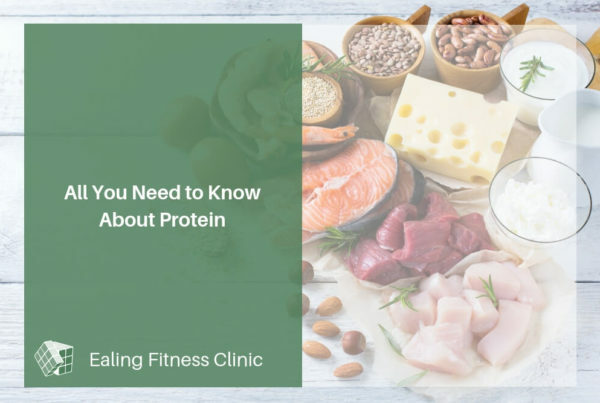 Thank you for visiting our website and please feel free to get in touch with any questions you might have; we are always happy to talk health and exercise!